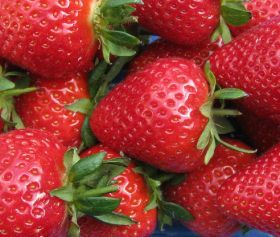 Sales of Malling Centenary strawberry plants are now exceeding 60 million annually after just five years on the market. Introduced in 2013, Malling Centenary was developed at the East Malling Breeding Club, based at NIAB EMR in Kent. The organisation says the variety is in demand from growers and major international retailers owing to its very high percentage of Class I fruit and reduced picking costs. It also scores highly in consumer taste trials when compared with the standard Elsanta. Gross royalties of nearly €1.4 million will be generated for the members of the East Malling Strawberry Breeding Club who originally invested in the development of Malling Centenary, NIAB EMR revealed. The total royalty returns to date have already exceeded the original investment to breed the variety, it added.